The PCC wishes to extend gratitude to the sponsors, researchers, administrators, athletes, collaborators, and stakeholders who fought vigilantly for clean sport in 2017 and helped us make incredible strides within the anti-doping movement. 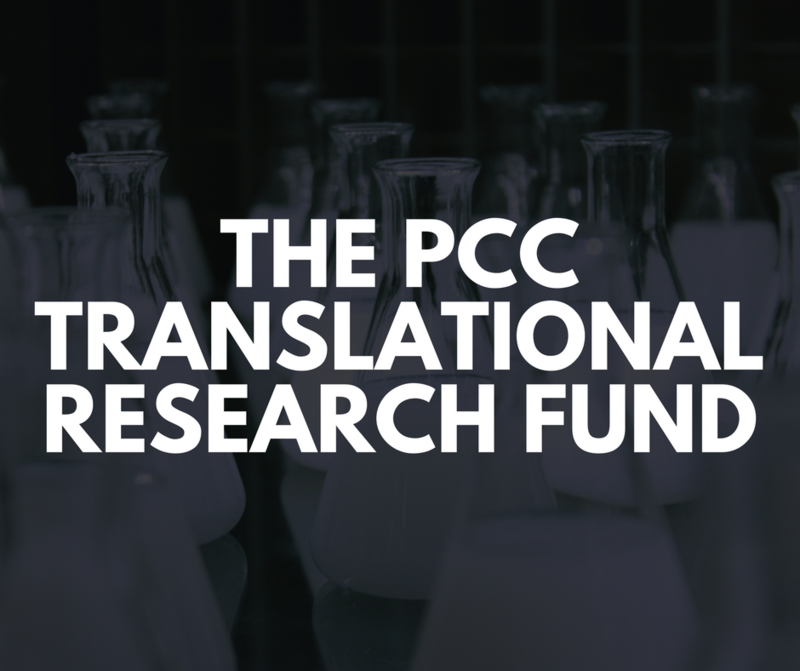 The PCC launched the PCC Translational Research Fund, with an initial $800,000 investment to facilitate the adoption of promising anti-doping technologies into laboratory settings. 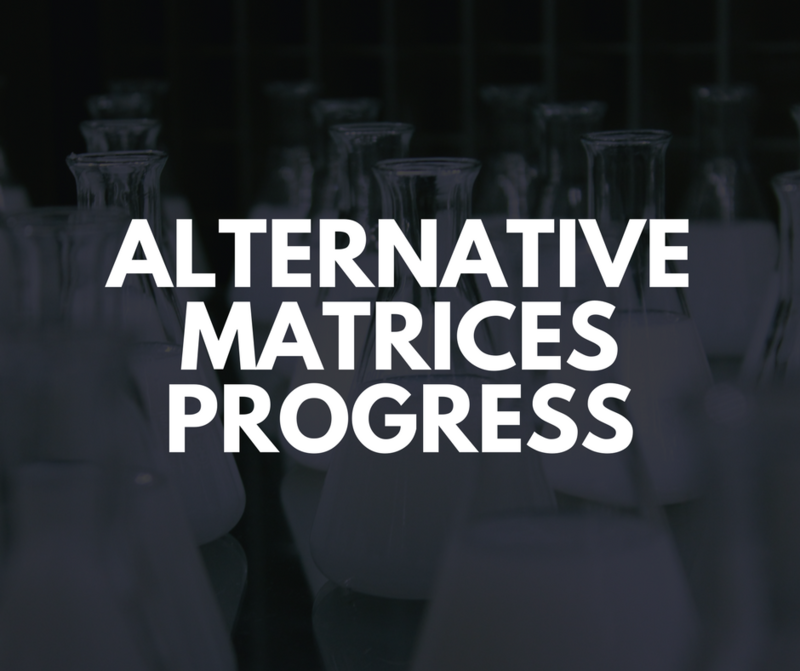 Exciting progress was achieved in the alternative matrices sphere, including advances to breath technology and dried plasma spot cards which may make anti-doping tests cheaper and less invasive. 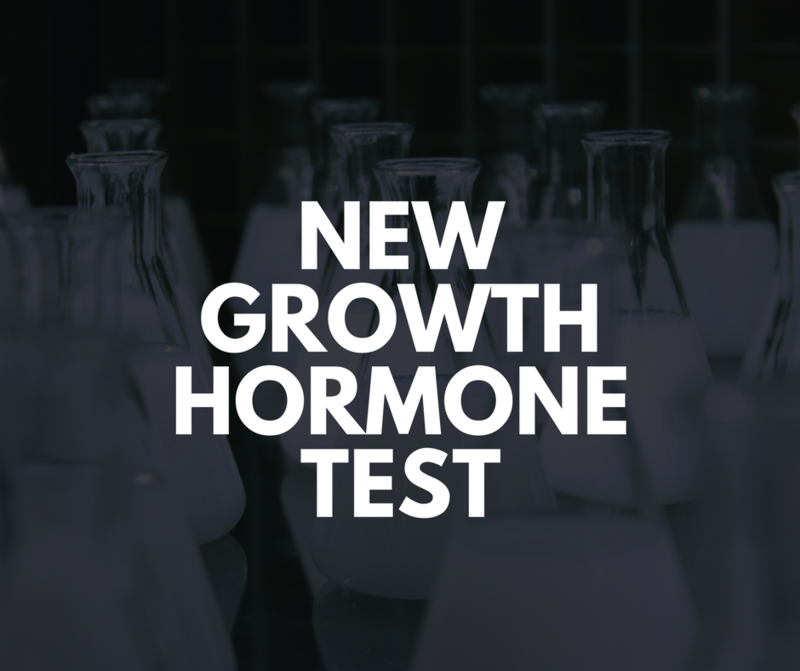 An enhanced growth hormone biomarkers test was officially instituted in WADA labs. The method was developed and tested across five WADA labs by the PCC’s IGF-1 Working Group. 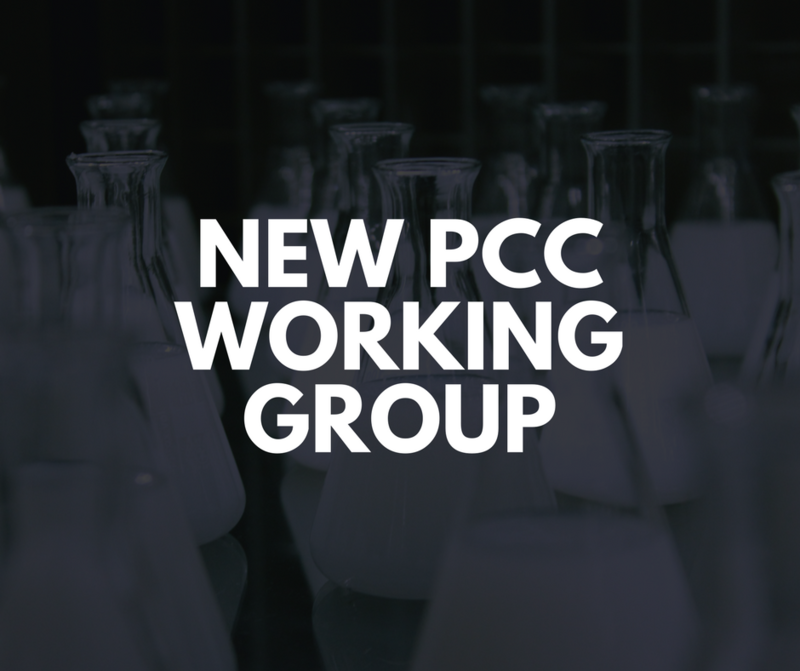 A new PCC Hematology Working Group was created in 2017, led by Dr. Mike Sawka. In 2018, the group will continue to collaboratively address imminent challenges such as Hb mass manipulation. 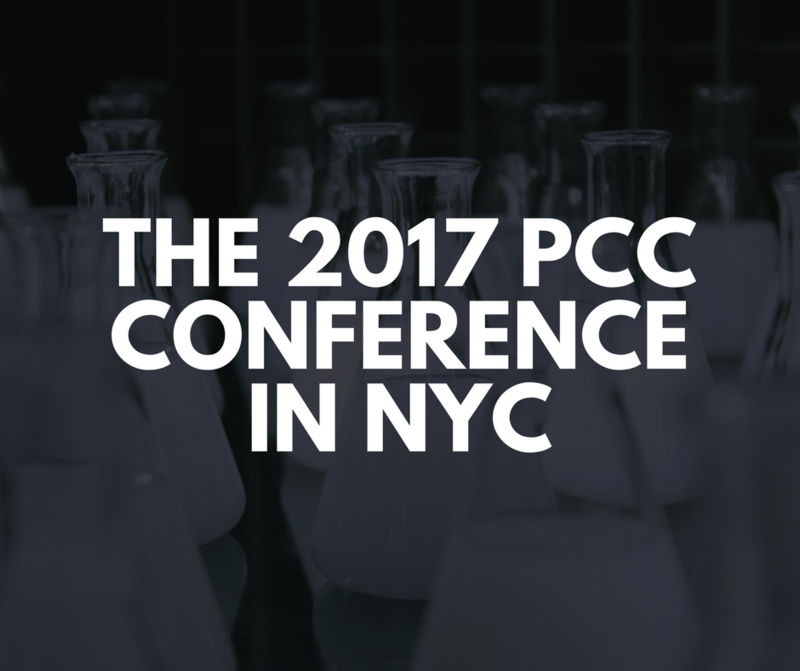 The PCC’s 2017 Conference was our largest to date and featured an exciting speaker lineup including Mr. Richard McLaren, Yuliya Stepanova, MLB Commissioner Rob Manfred, Dr. Jack Henion, Dr. Mario Thevis, and others. A special thanks to MLB for the use of their beautiful space, and to our program sponsor Thermo Fisher Scientific. 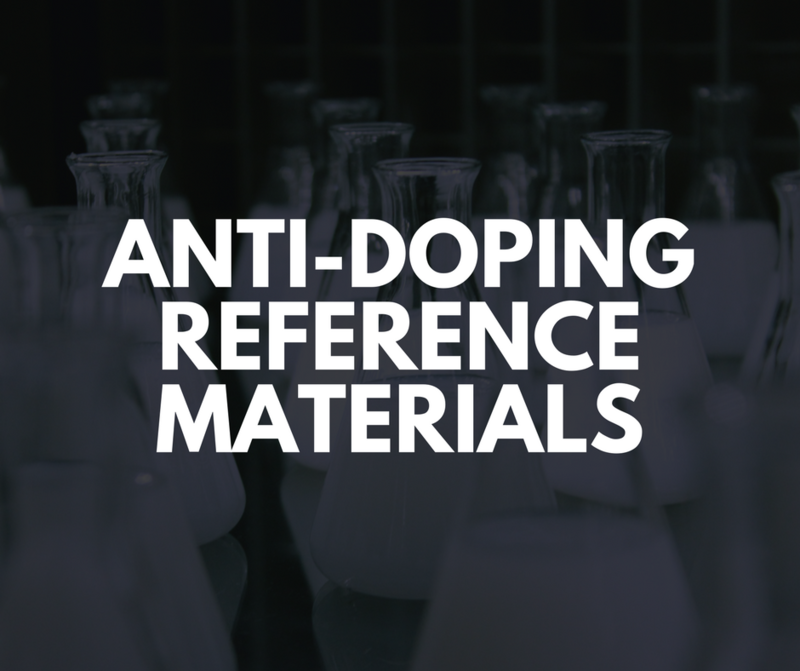 The PCC funded Dr. Davies of the National Measurement Institute of Australia to create important anti-doping reference materials. The 12 distinct pure substance organic calibration standards are now available to WADA-accredited laboratory directors to facilitate quality control and method validation within laboratory doping analysis.